Connecting Jewish kids with each other while exploring Jewish traditions and values in a fun environment. Be a part of a great new club in town! There will be crafts, cooking, games and a really fun time for everyone!! In this club, you will get each Holiday going in a fun and creative way! So what are you waiting for? 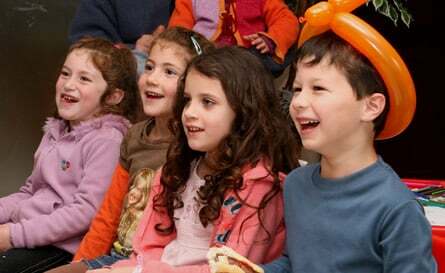 Sign up today to be a part of The Jewish Kids Club! Get ready for our winter session!